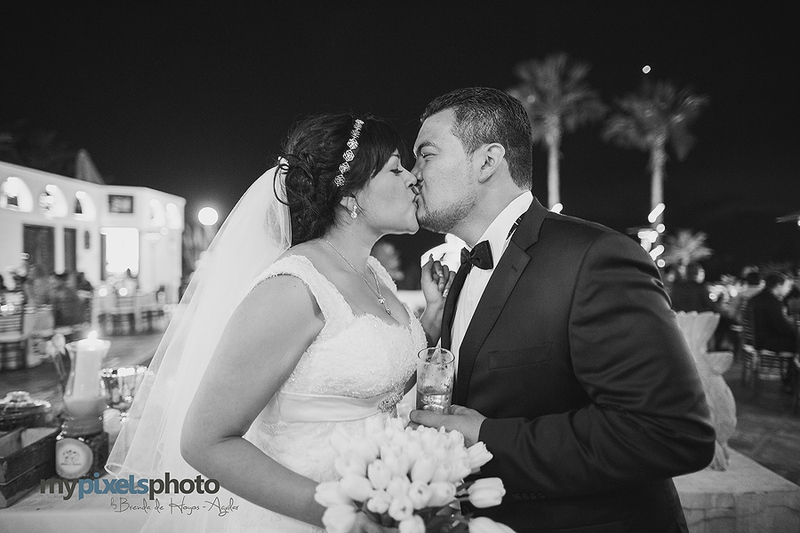 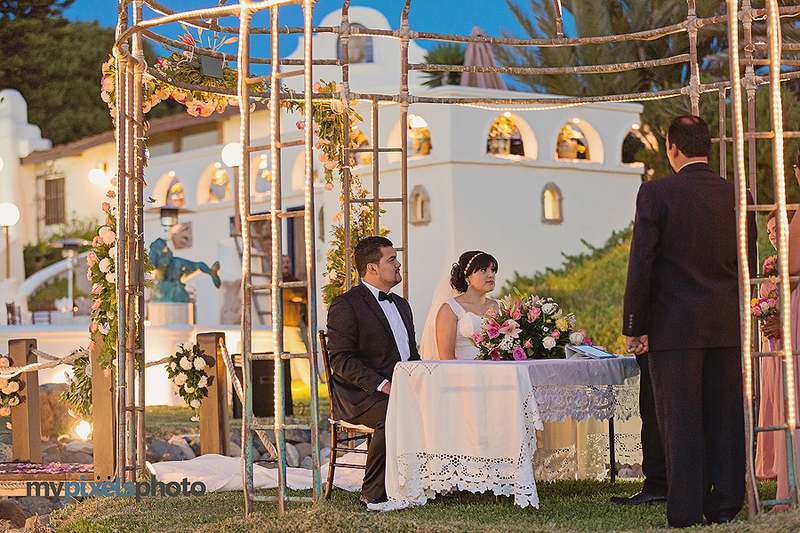 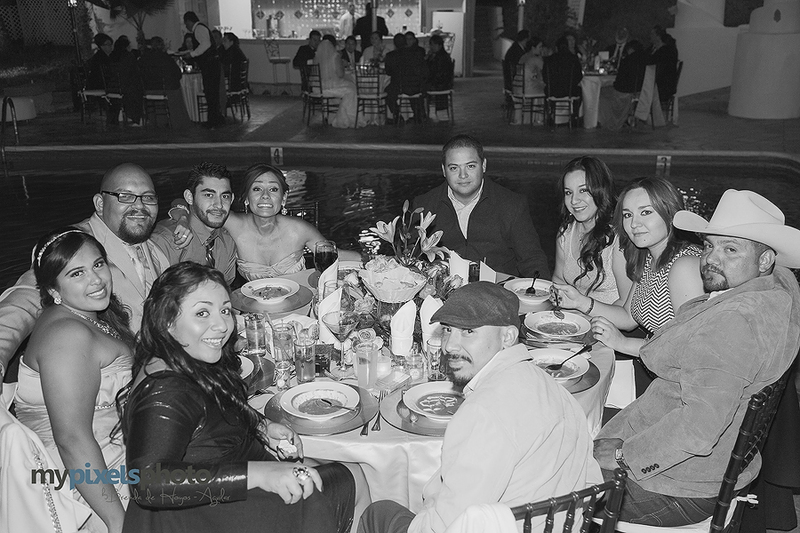 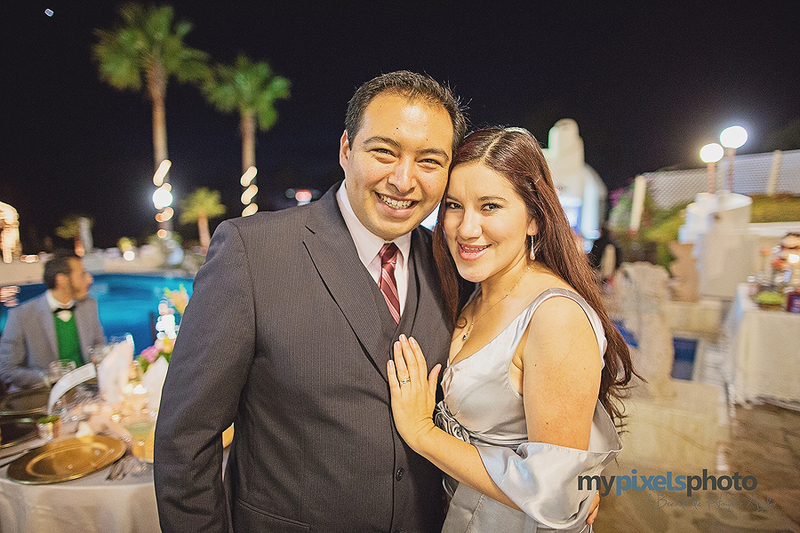 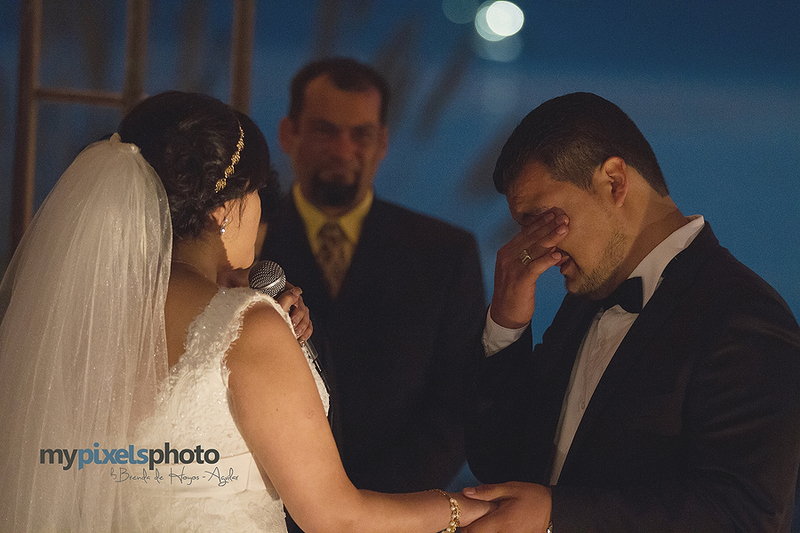 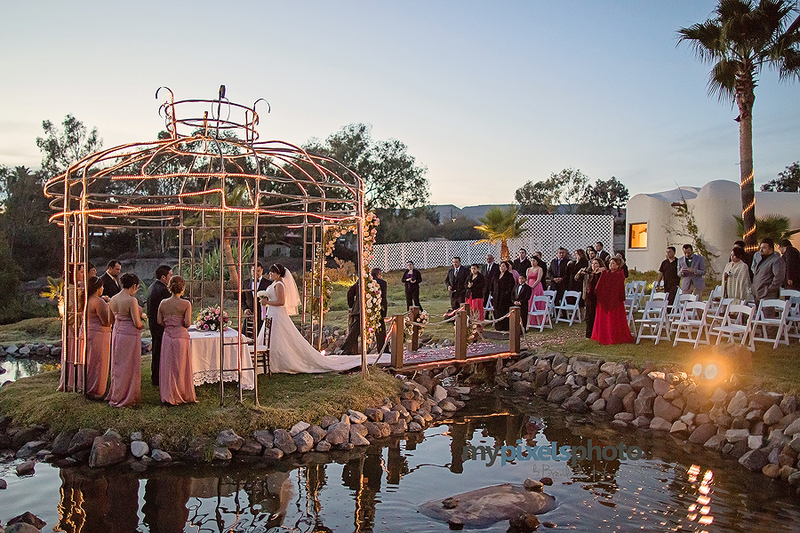 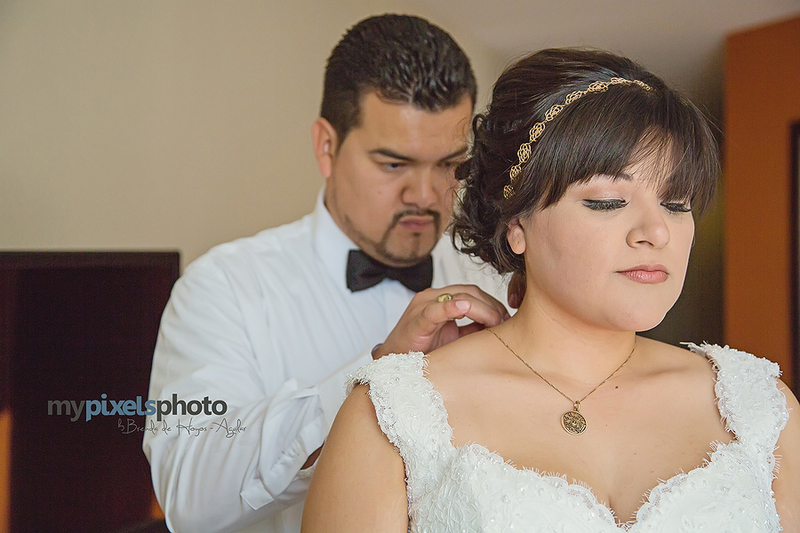 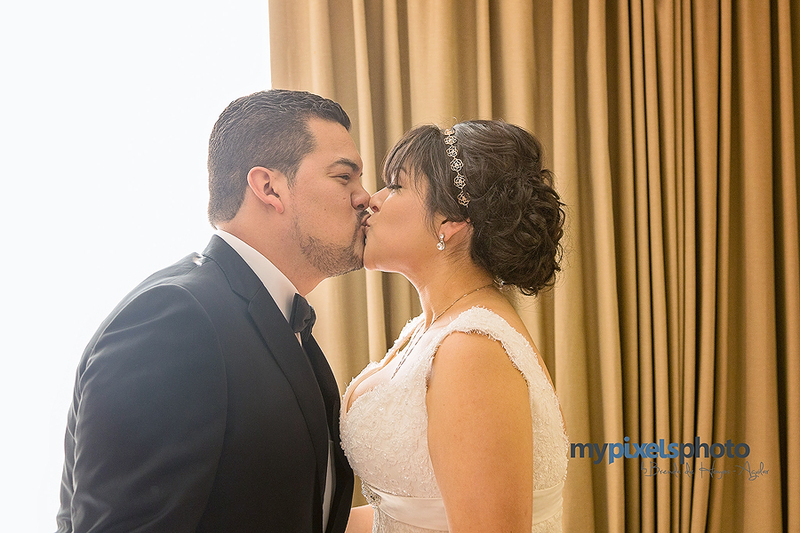 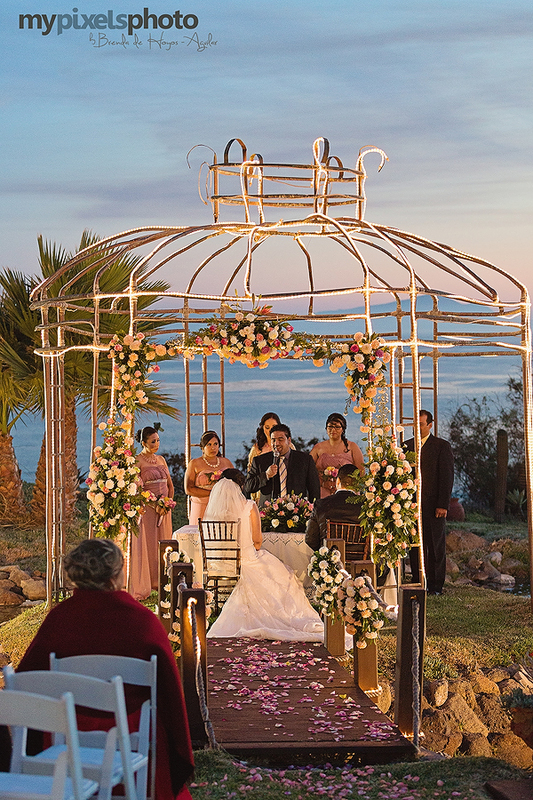 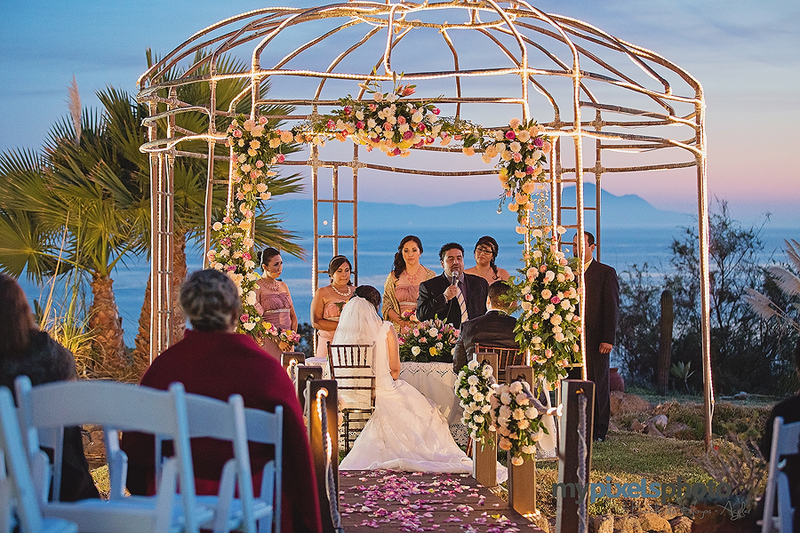 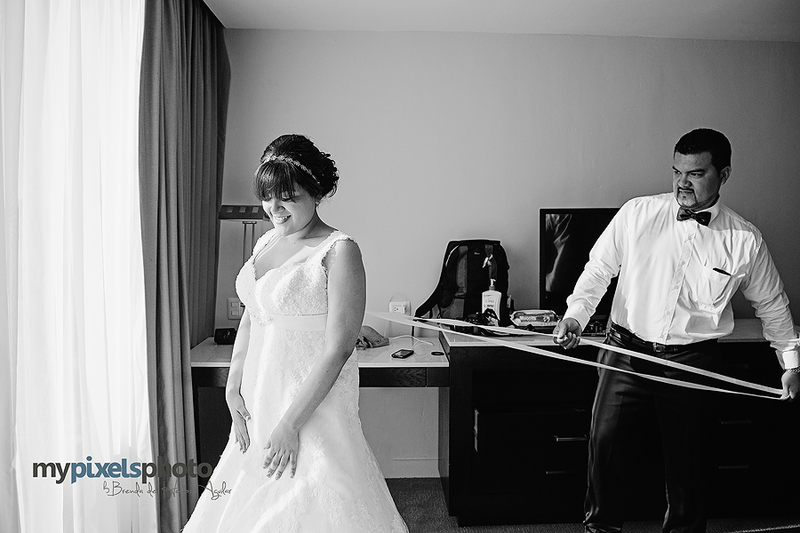 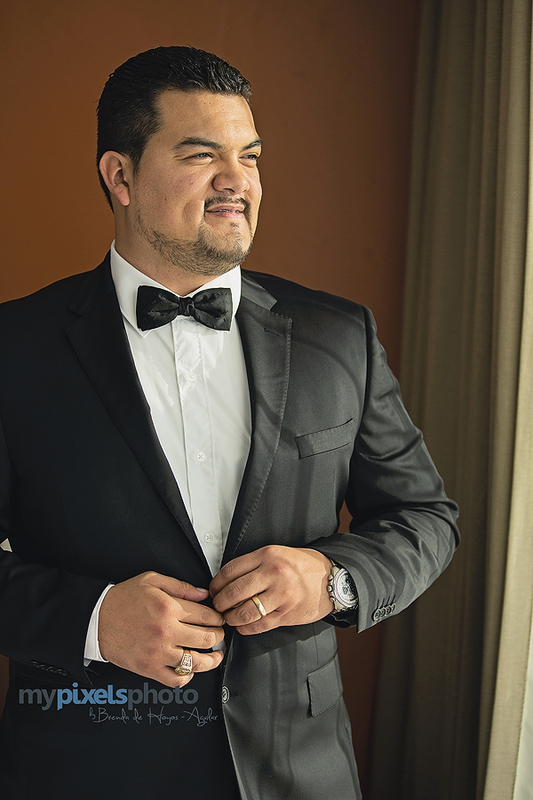 Elena and Rodolfo live in Guadalajara, México, they moved together from Ensenada, México a couple of years ago following their dreams, on November they came back to Ensenada at La casa de los siete patios to have a beautiful Wedding with their families. 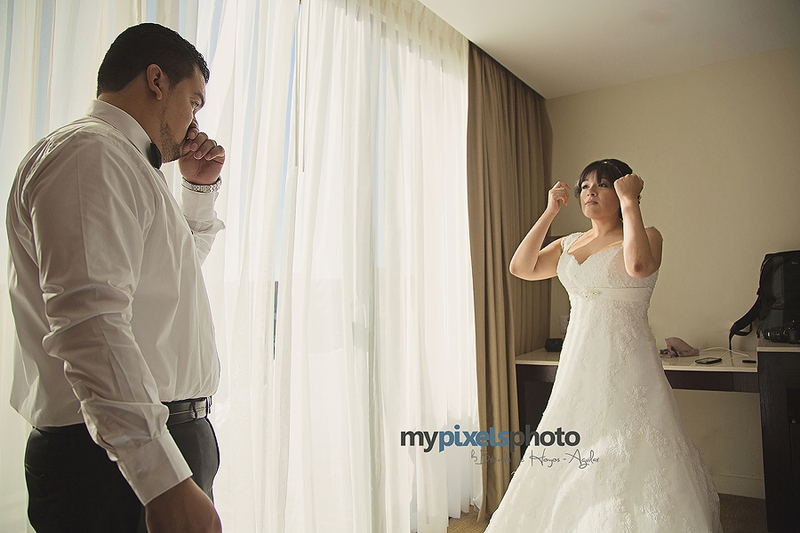 I was so happy to be with them, and capture their beautiful day. 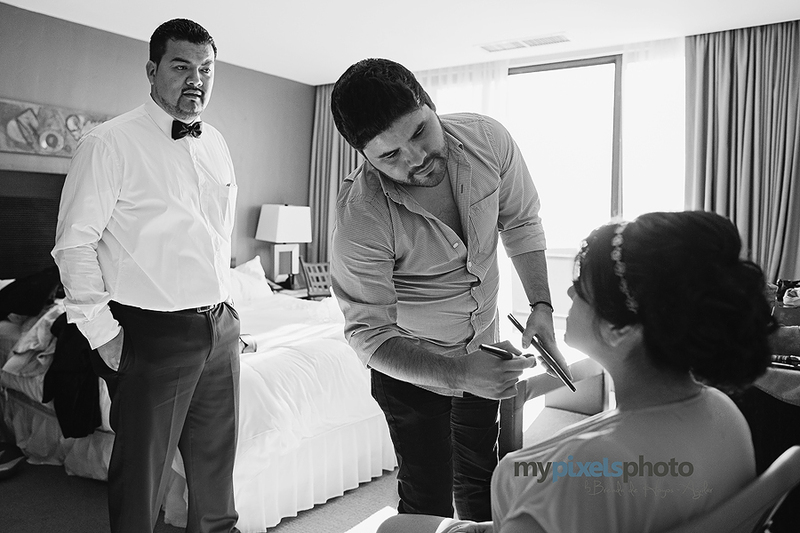 Rodolfo is brother of a good friend from college, I haven't seen for a long time. 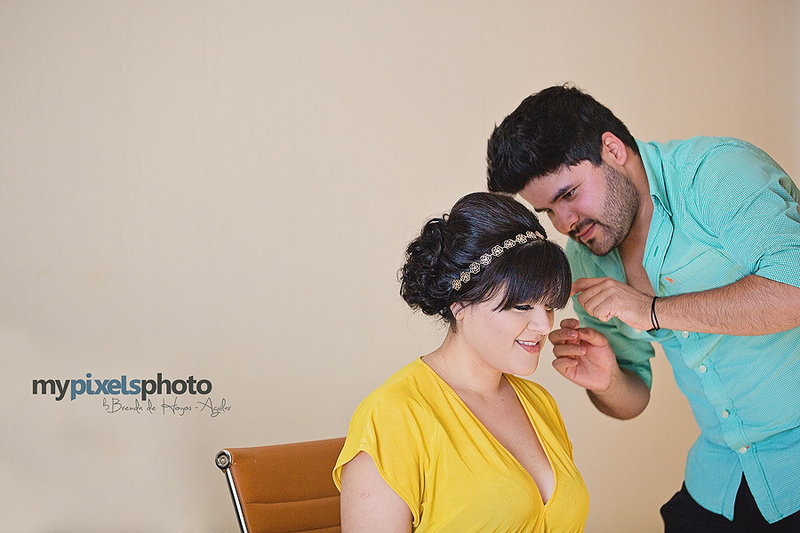 Rodolfo helped Elena to get ready! 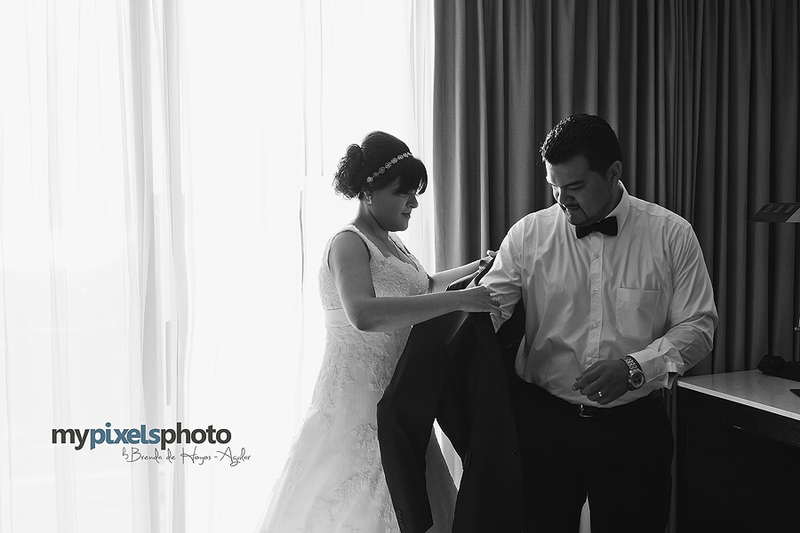 And she helped him to get ready, too. 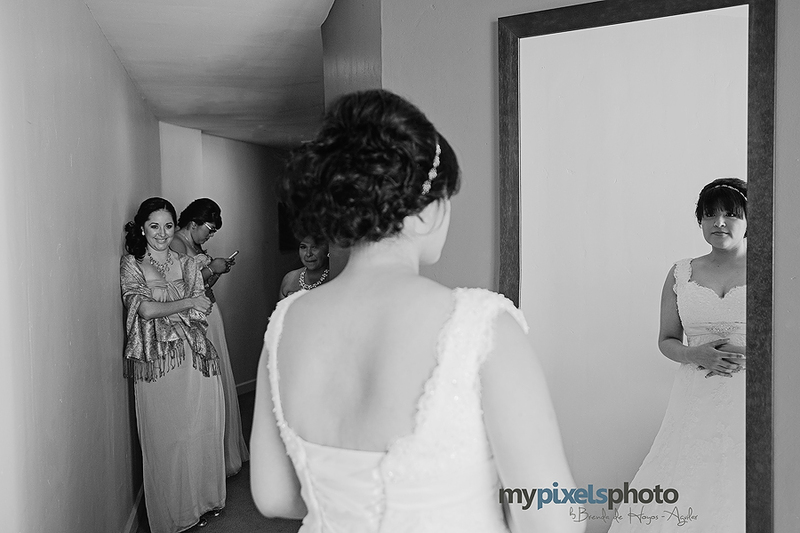 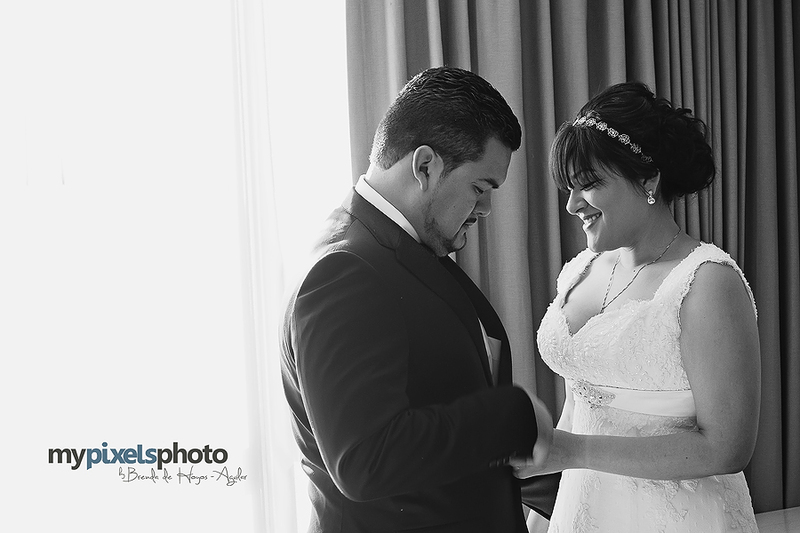 It was so nice to say hi to Irma and Eddie, we photograph their wedding in 2011. 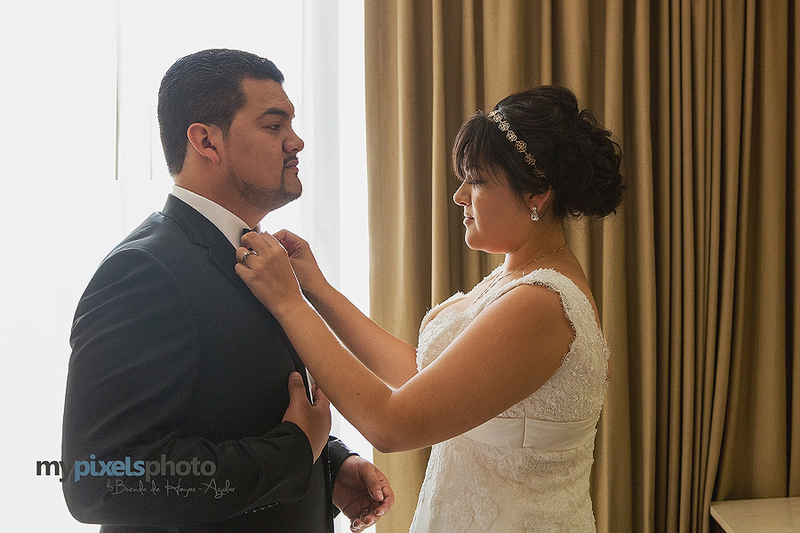 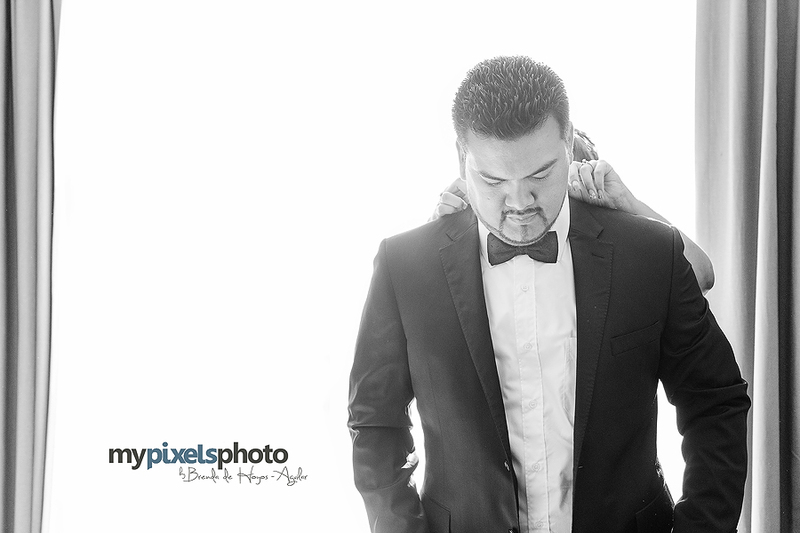 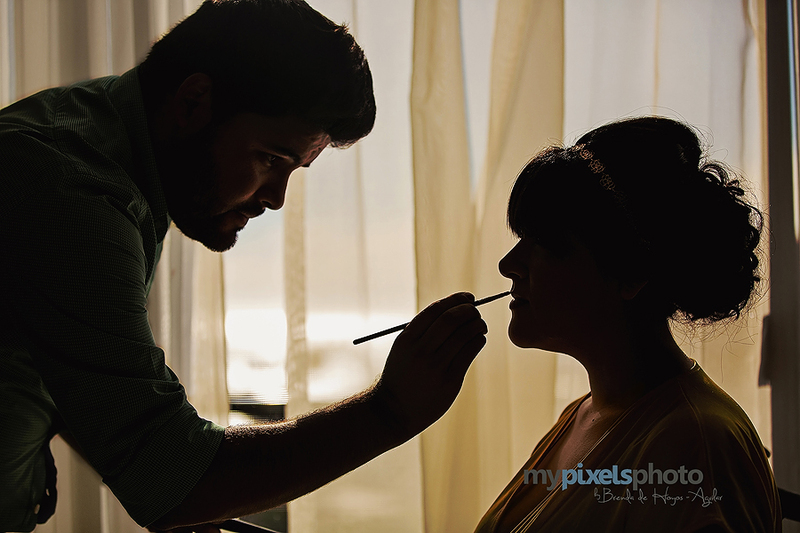 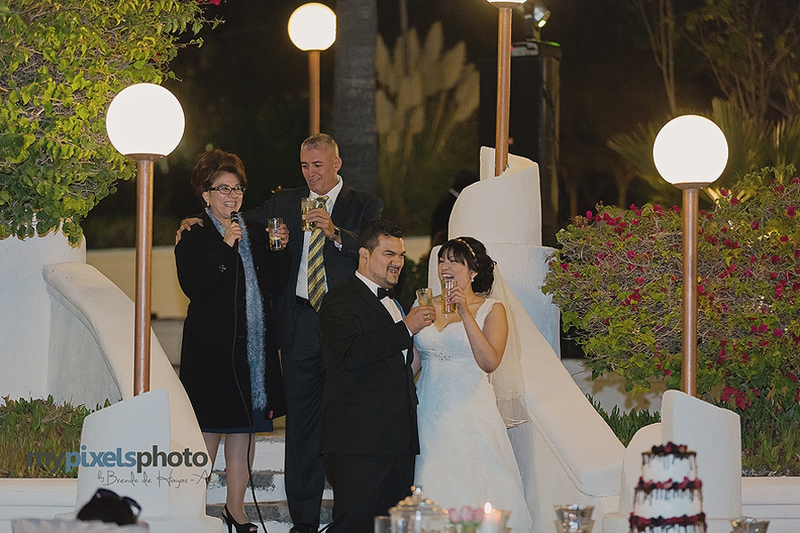 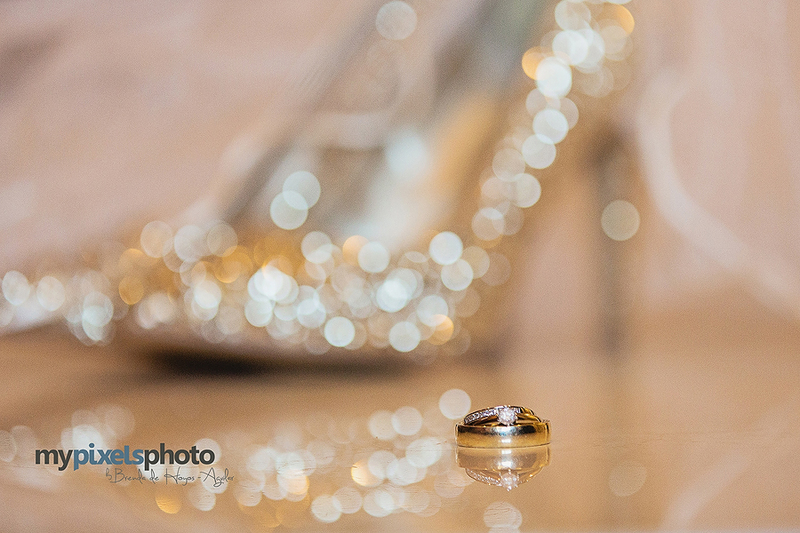 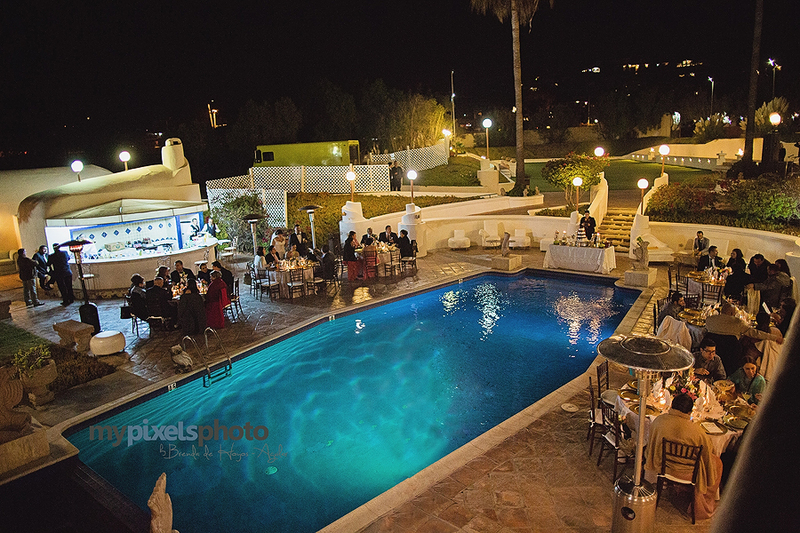 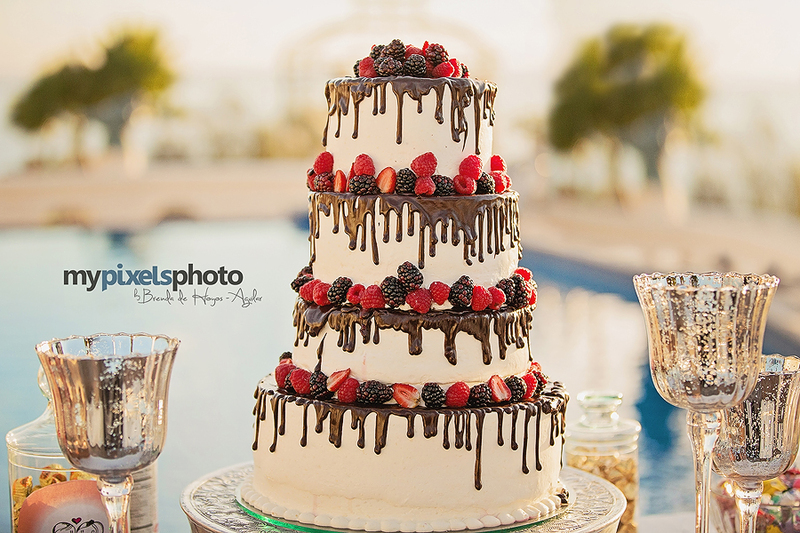 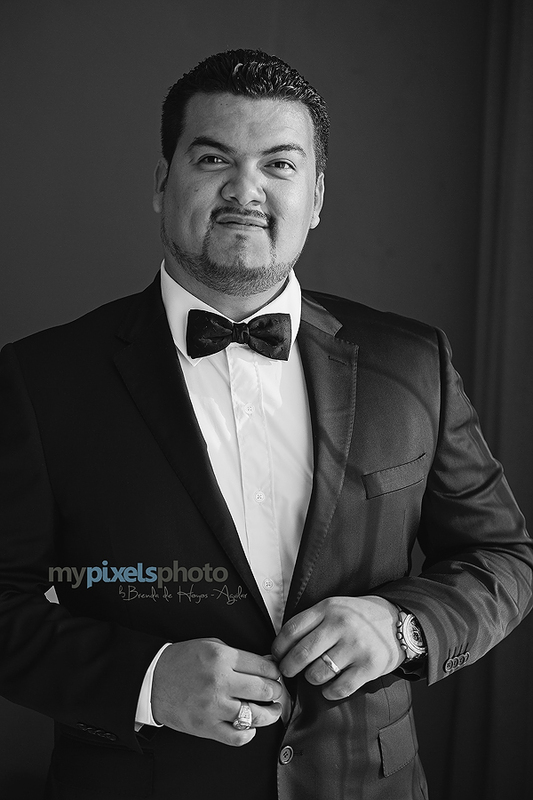 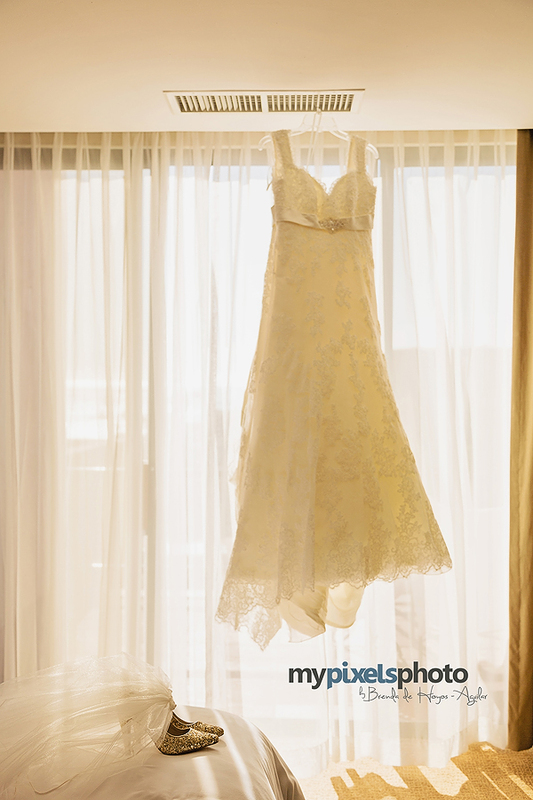 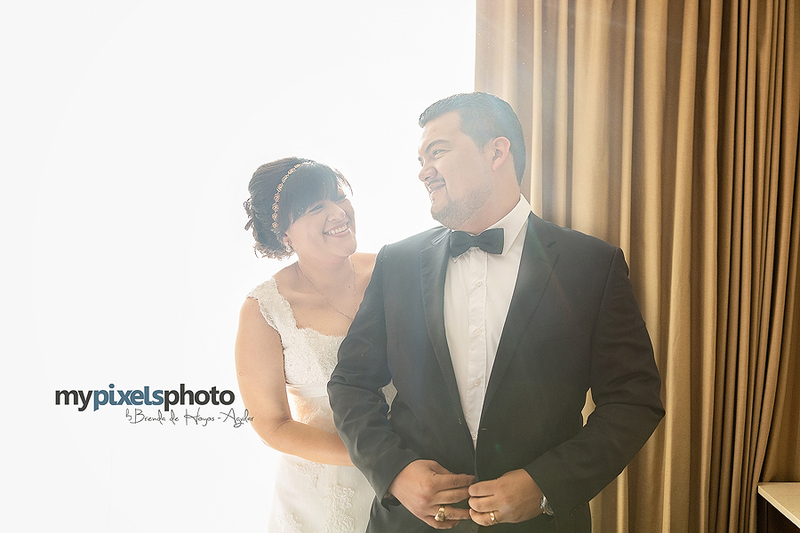 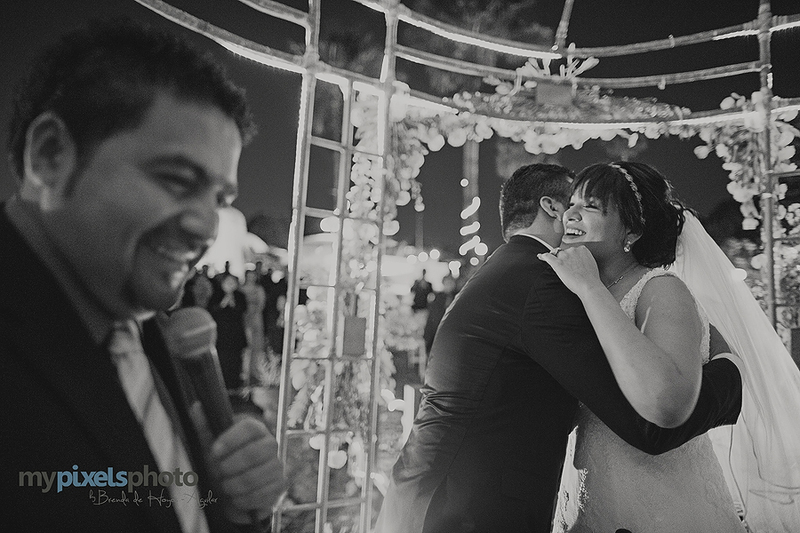 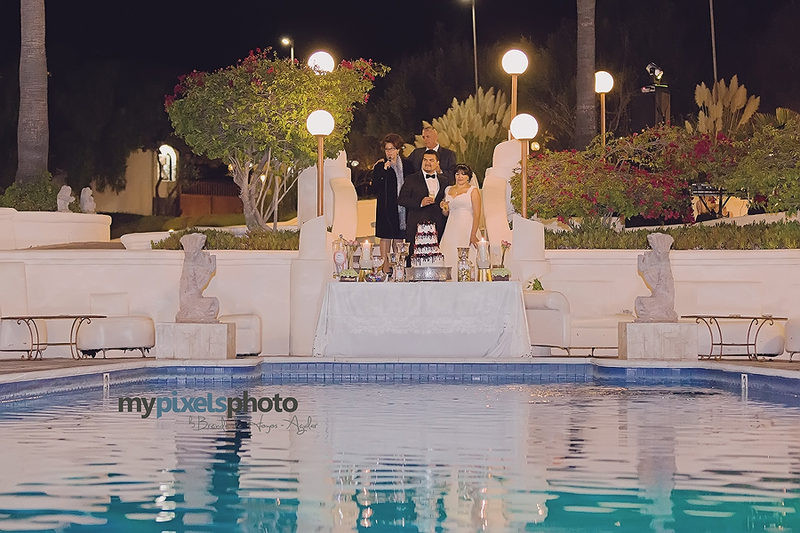 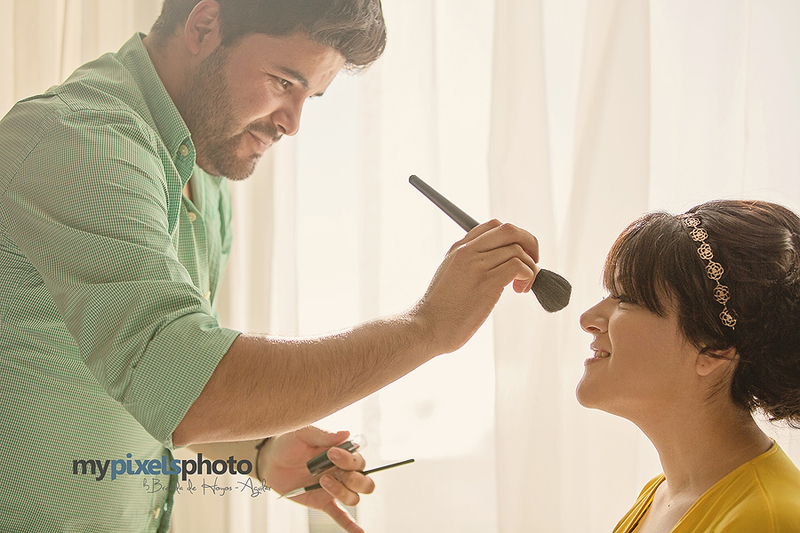 And say hi to Jossy and Simón, you can see their wedding photos here. 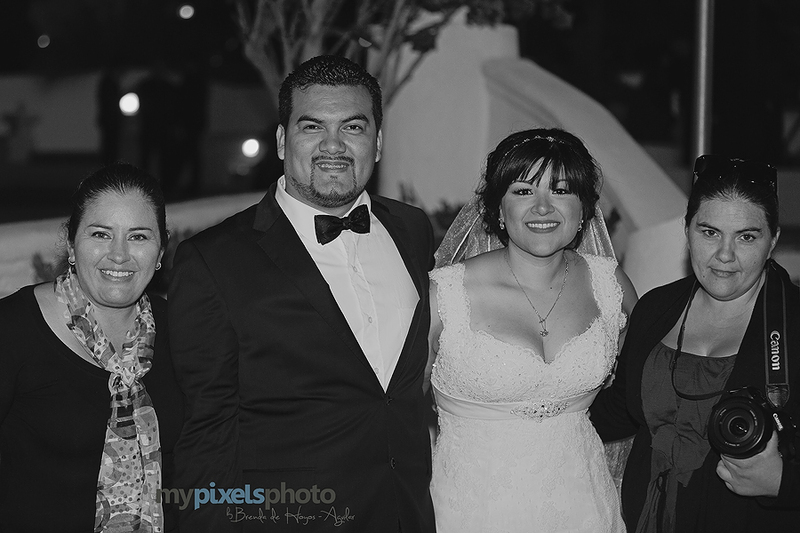 Here we are, my sister and I with the happy couple.